I had nothing to do with this image, but I have been trying desperately for a few weeks to find the creator of it. I've gotten pretty far, found it on TUMBLR once or twice. I'm honestly not able to pay attention long enough to truly commit to finding its origin, but it's a pretty fantastic picture. very stylized, but still very neat. Lots of different versions of Kurt as inspirations in there. 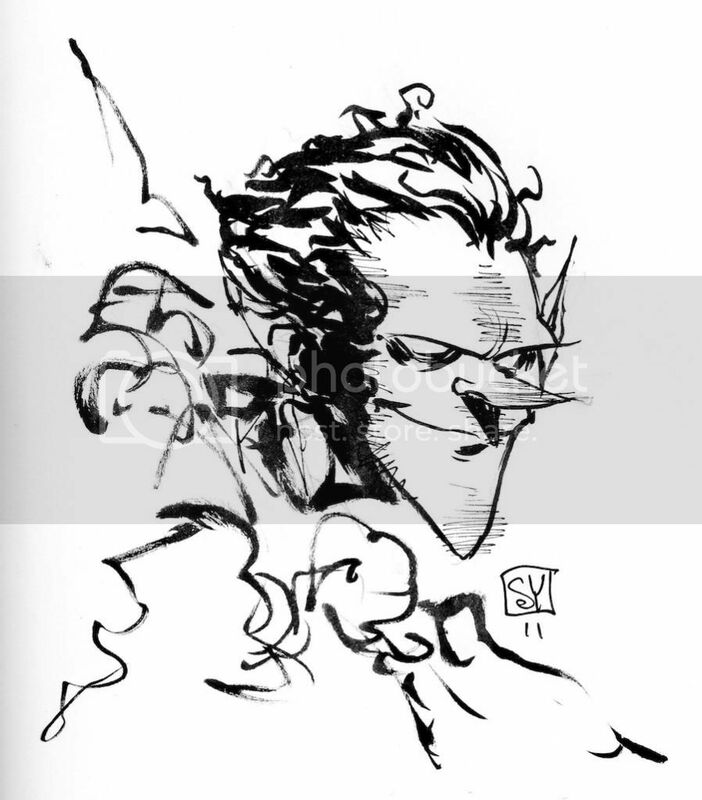 Even a bit of Darkholme, if you ask me. Glad you like the art though. And yes, sometimes that faith was very extreme, not just strong. Hopefully it paid off when he died. Another great one, this comes from DeviantArt. 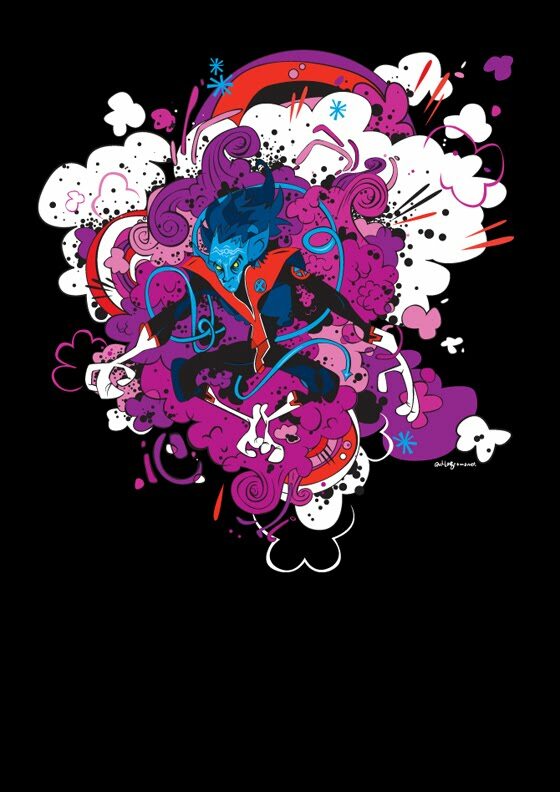 The designer/artist is BatBro. 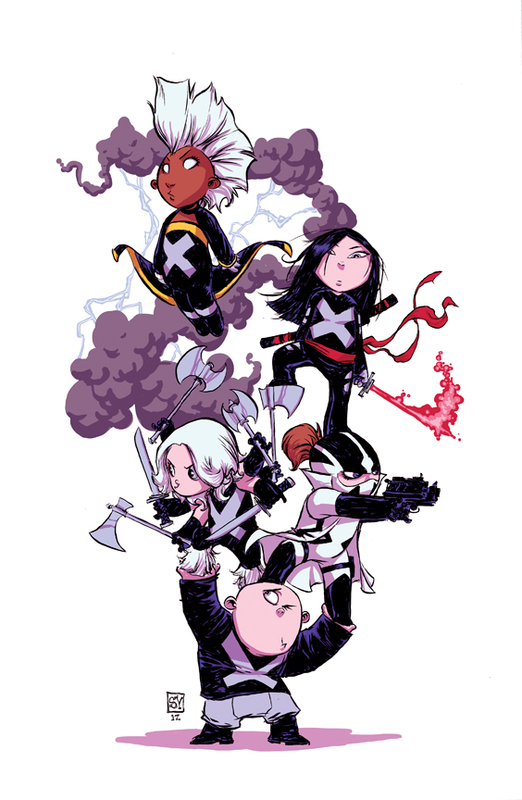 What cute little X-Men! 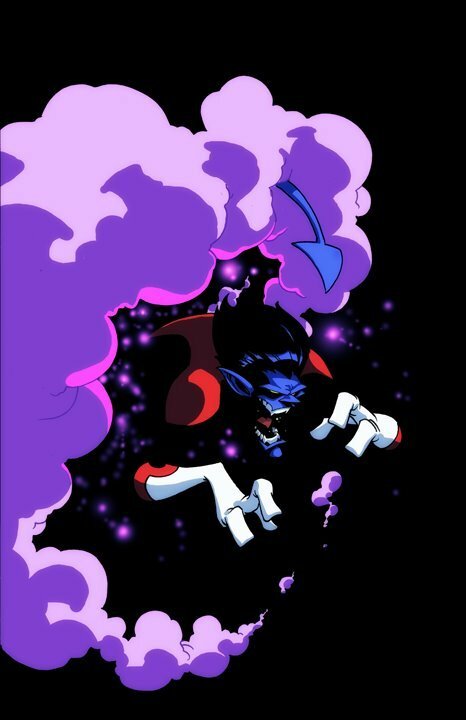 So I couldn't find any Official Nightcrawler Art Design thread, so I'm gonna dump this here. 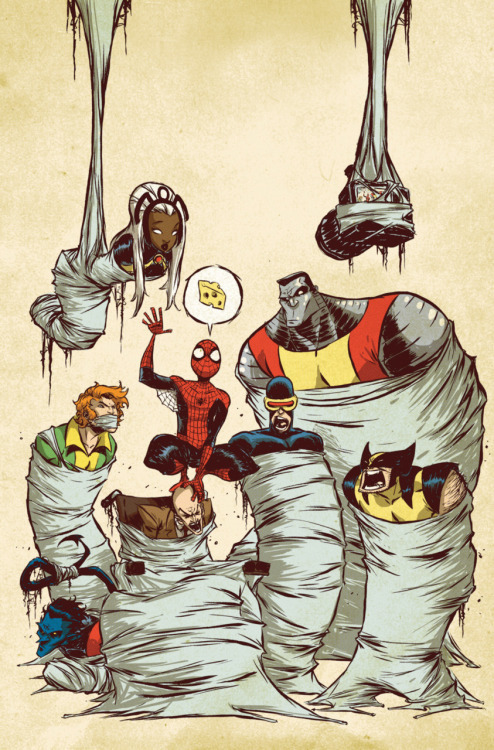 Brian Michael Bendis tumbles comic book art. That's all he does on there. 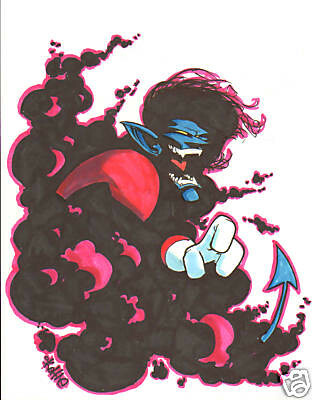 Today he tumbled Alan Davis Nightcrawler design. I love this. How about you guys? 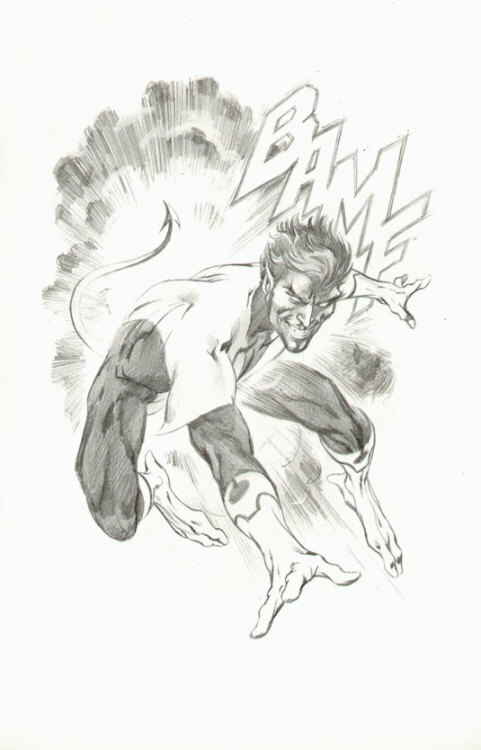 Alan Davis has always been my favorite artist for drawing Kurt. 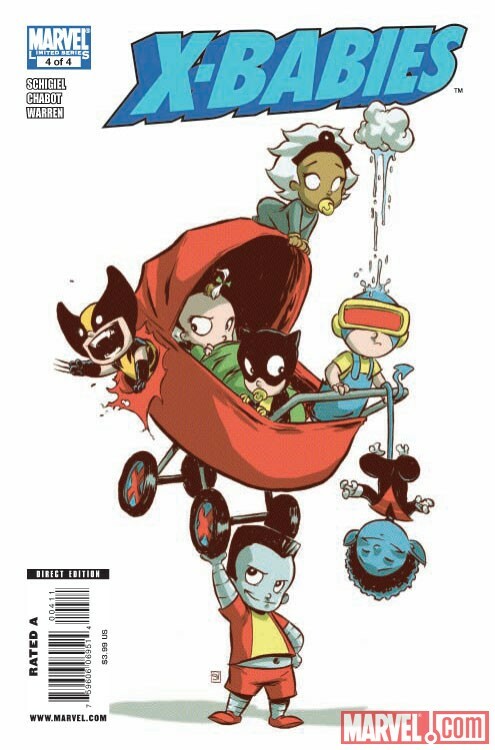 Skottie Young is, hands down, my favorite artist Marvel has. I love his Variants, I love his "Oz" series, there's just so much about what he does that I thoroughly enjoy. 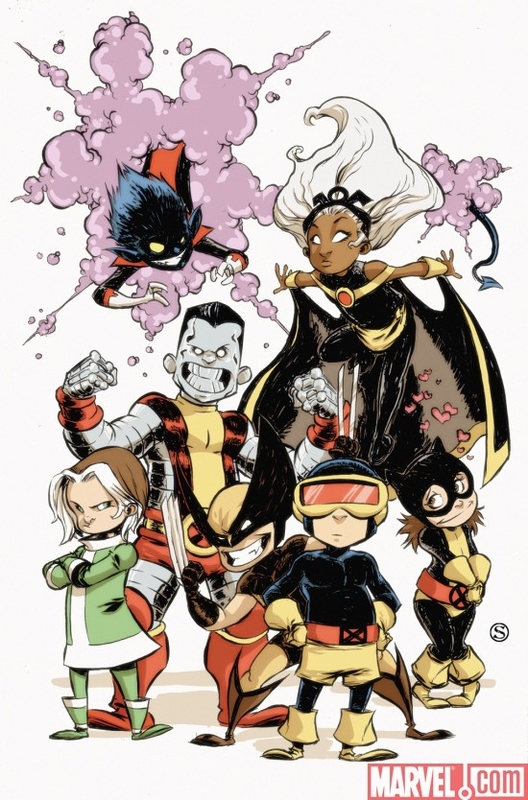 Stylized art is not for everyone, but Skottie Young keeps it fresh, for me at least. 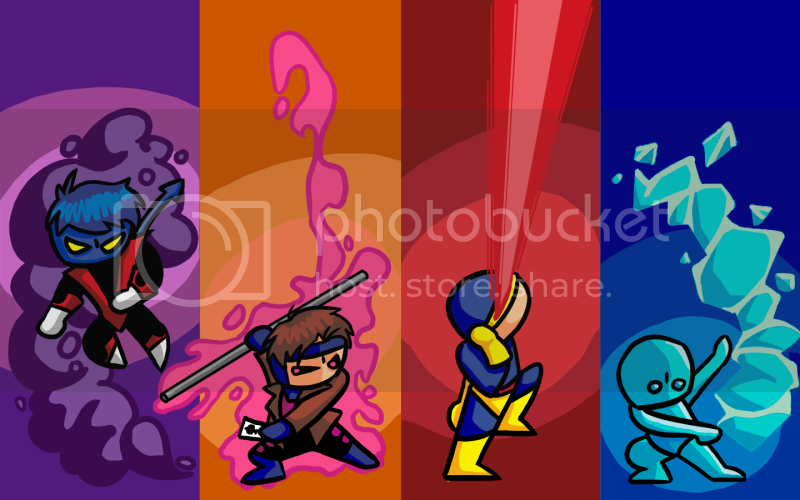 Here's some of work that includes/features Nightcrawler!